5-Star Results. First Class Smiles. 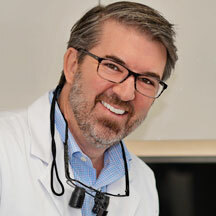 Dr. Robert L. Harrell, DDS brings over 23 years of experience to Adult Dentistry of Ballantyne. For the past 11 years, he has been named one of Charlotte, NC’s best dentists in a peer-reviewed survey published in Charlotte magazine. Our goal is to provide a patient concierge experience that is the absolute best in dental healthcare today. 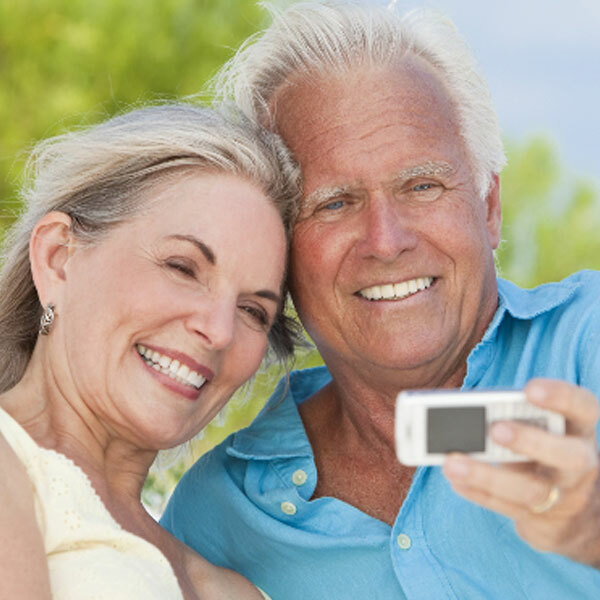 Our leading-edge dental technology and services include cosmetic dentistry, dental implants, sedation dentistry, porcelain crowns and veneers, teeth whitening, Invisalign orthodontics, and much more. Patients at Adult Dentistry of Ballantyne are treated with exceptional care, and our dental procedures result in million-dollar smiles. We have a sterling reputation for delivering superior service and support — which is why our patients are loyal and word-of-mouth is our best form of promotion. Dr. Harrell and the Adult Dentistry staff’s dedication to achieving dazzling patient results is well known and respected in the Charlotte dental community. If you’re ready to have the healthy, glowing smile you’ve always wanted, call us today at 704-541-9888! TAKE A SELFIE AND SEND IT TO US. WE WILL RETURN AN IMAGE OF THE NEW YOU! 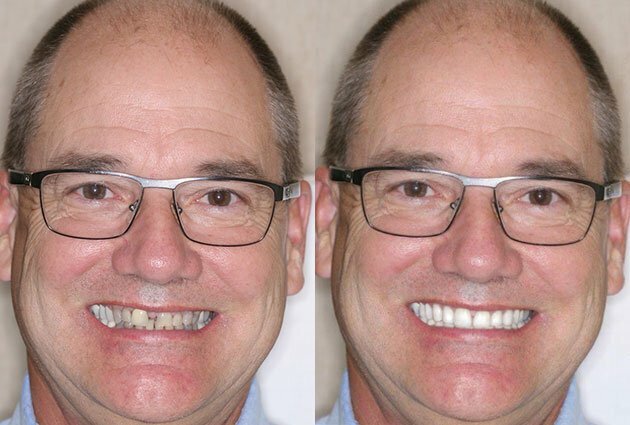 With our smile technology simulation, we can show you the brilliant smile you’re going to have. The service is FREE* with no obligation, so submit your photo today! ZOOM! whitening can make your teeth up to seven shades brighter. Make an appointment today to upgrade your smile and take advantage of this special pricing. With 0% interest for 12 months financing or low interest/low monthly payment options, our team can find the program to get you back to pristine oral health! If you have discolored, broken or missing teeth, you know full well the impact of having a less-than-attractive smile. 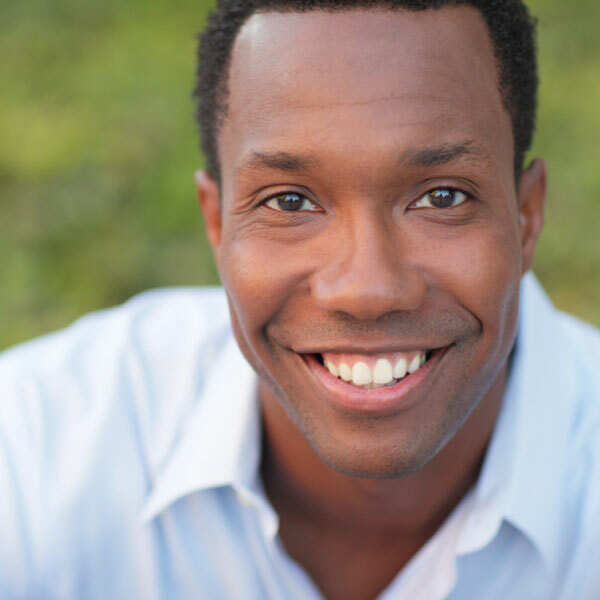 Dr. Robert Harrell offers numerous cosmetic dentistry solutions for correcting these problems. 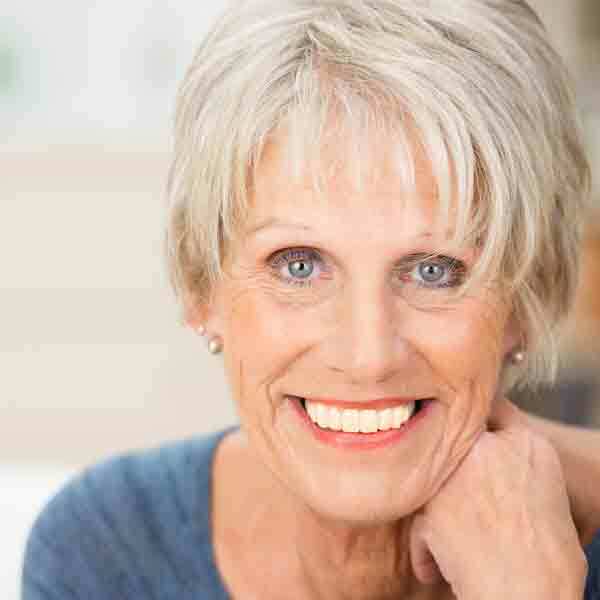 Dental implants are the most comprehensive and effective option for replacing missing teeth. 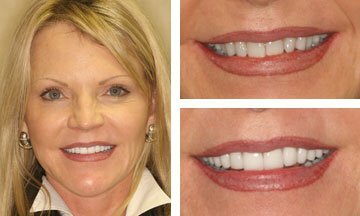 They are a vast improvement over traditional replacements because implants are far more secure and they mimic both the look and feel of natural teeth. Each year, millions of Americans go without needed dental care due to fear or anxiety about their treatment. Dr. Harrell has already helped hundreds of patients receive the treatment they need without stress, worry or pain — and he can do the same for you. Over time, teeth are subject to numerous factors that can lead to their destruction and loss of function — substandard oral hygiene, genetics, poor diet, dental accidents and TMJ among them. Dr. Robert Harrell offers a wide range of dental reconstruction services to fully restore your smile. General dentistry consists of a series of diagnostic methods and procedures for treating the most common dental health issues. This is the core of our patient care services and we use the most advanced technologies available to make each procedure as effective and comfortable as possible.